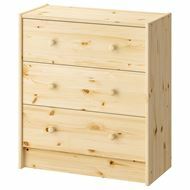 What is in your drawers? 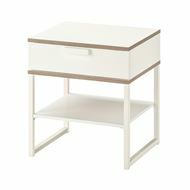 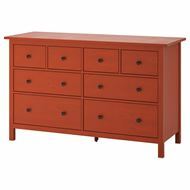 A chest of drawers that suits you, your clothes and your space is perfect for avoiding late-running mornings searching for your smalls. 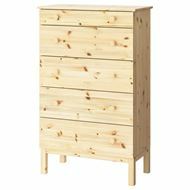 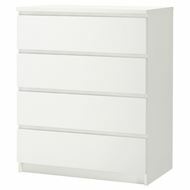 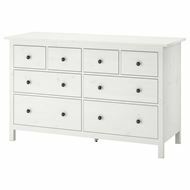 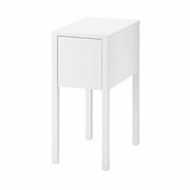 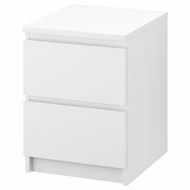 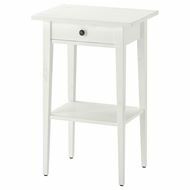 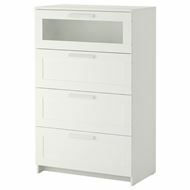 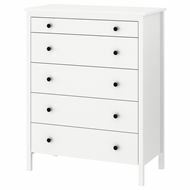 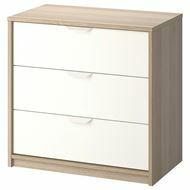 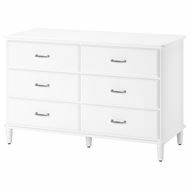 You'll be spoilt for choice with the many styles and sizes of our MALM chest of drawers are available in. 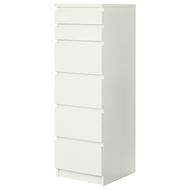 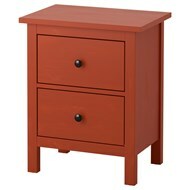 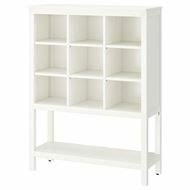 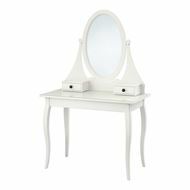 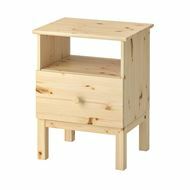 From two drawers to six drawers we can cater for any bedroom space.